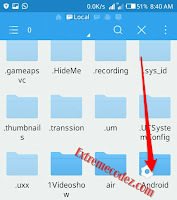 Hello guys, MTN free browsing cheat is really working pretty good many of our humble readers has been using and enjoying this free browsing cheat. Well no doubt that the cheat is working and the only issue we encounter while using this cheat is the daily limit of the hammer vpn which is capped at just 100MB per day. In order to enjoy unlimited data on Hammer VPN, you need to subscribe for a Premium account. Like we said earlier the mtn cheat with hammer vpn is unlimited but due to the capped server of hammer vpn it not unlimited but with this trick you can be able to bypass the hammer vpn 100mb daily limit and use more than 2GB or even more. We know your eager to apply this trick but cool down we are gradually coming to that. Alright let's quickly get to the main point. Hammer VPN - (Download Here). 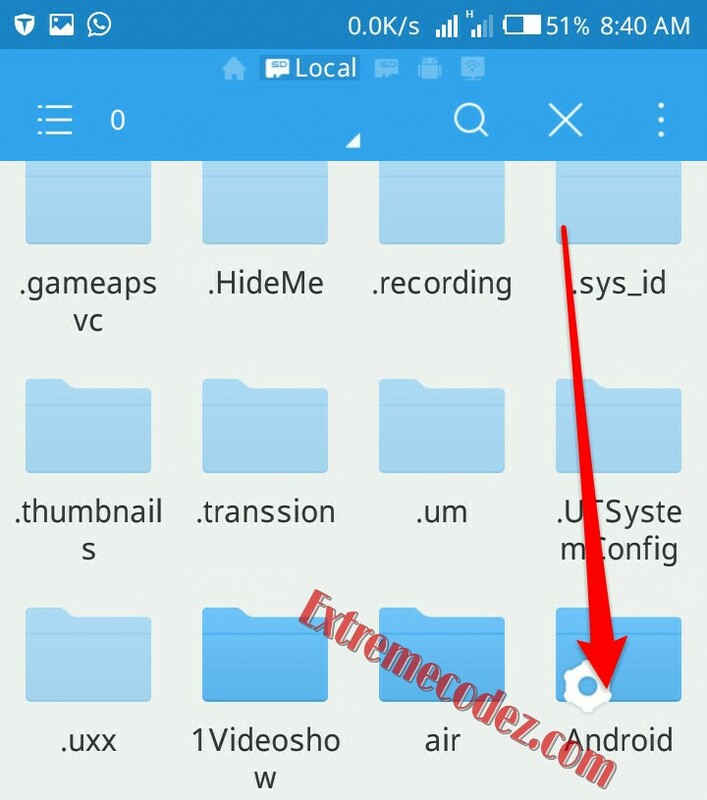 ES File Explorer - (Download Here). => Next, Launch and open Hammer vpn. 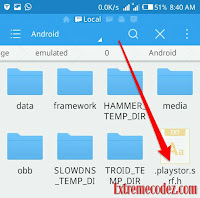 => Connect your hammer vpn using the latest and trending MTN free browsing Cheat Clicking Here. 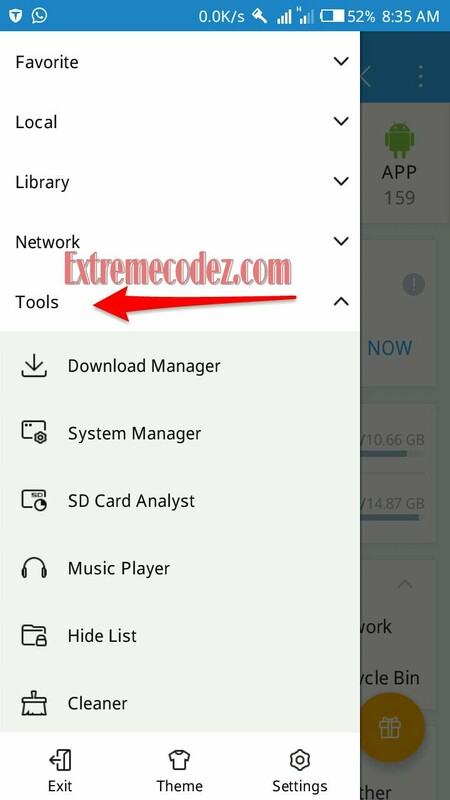 => Incase you install the hammer vpn and it give you a notification text that says; this application is not available for use in your country just don't worry check how to fix that annoying message by Clicking Here. => Now connect and make sure you have this at the back. of your mind Hammer VPN gives notification on the number of Sessions been used on each server. 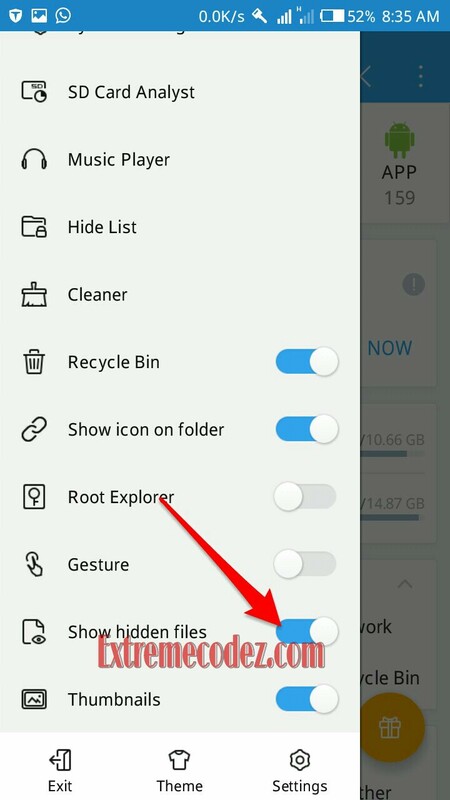 => Open ES file explorer, click at the Menu icon at the top-left corner. => Next, Scroll down and turn ON Show Hidden Files. => On the same that Menu, scroll up and tap on Local. Next, tap on 0. the 0 means your SDCard. 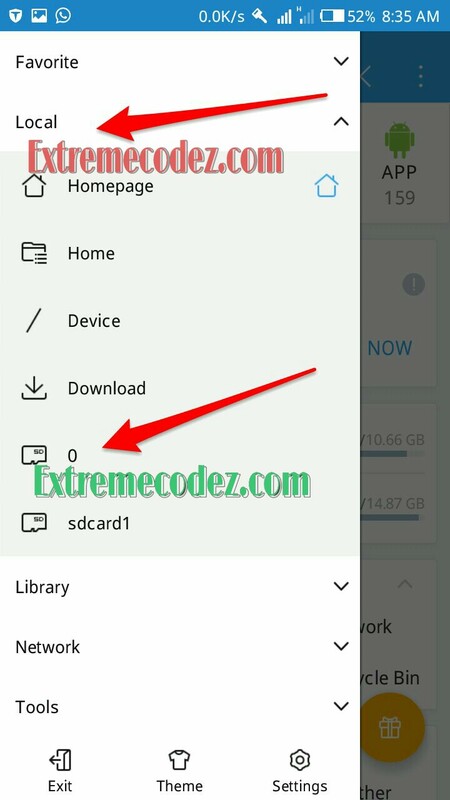 Now you will see all the folders in your SD card. => Just click on Android folder. => Inside it you will see a file named .playstor.srf.h. => Now, open the file. You will see some numbers that looks like 11-109720494. => The first two numbers are today's date. All you have to do is change it to the next date. E.g, today's date is 11. Change it to 12, then save and exit. => Go back to your Hammer VPN and connect again. In this case you have to keep repeating this step whenever you finish your 100mb daily limit. All you have to do is change to the next data E.g, 12 to 13 and remember it only the first two numbers. Make sure you do not finish the daily usage or limit before doing this, else it won't work for you. NOTE: You might install this vpn and it will give you notice that this app is not available in your country just "Download Market Unlocker Here" and choose USA T-MOBILE and then launch the Vpn again and you will be able to use it. If you encounter any problems regarding how to bypass Hammer Vpn 100MB daily limit and the MTN free browsing use the comment box and we shall help you out, also do not forget to share this to your friends so that they can also benefit from it too. bypass the hammer vpn 100mb daily limit and use more than 2GB or even more.